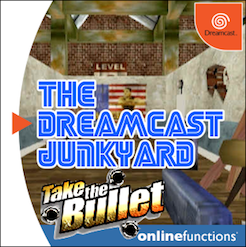 You know, it's very nearly ten years since we started on our journey of enlightenment here at the universe's largest repository of Dreamcast-related junk. 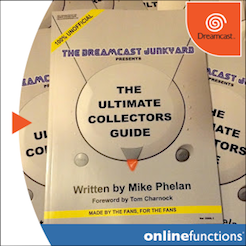 Who could have known that we'd still be serving the world's Dreamcast fans as the number one destination for useless information and slightly meandering and pointless prose almost a decade after I first published the first post here? Not me for one. 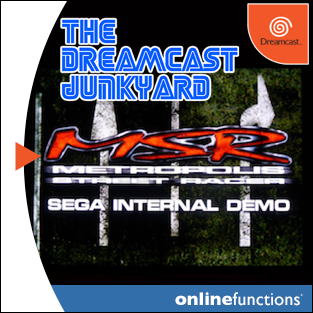 Naturally, it's mainly down to you lot reading this stuff that we're still pumping it out...but behind the scenes I also have some very talented individuals to thank for creating high quality content that's (for the most part) based on Sega's last - and some may say greatest - entry into the console pantheon. I've been playing games for as long as my tiny brain can remember and with so many opinions and such verbal diarrhoea, it was inevitable that I'd start writing about them! 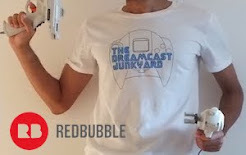 As a freelancer I've worked with a handful of great game websites as well as now running my own hub of all things current in the gaming world (www.thenebula.co.uk); but I've always loved the Dreamcast and am glad to join a group of a like minded nutters! In other news, I occasionally play the drums and enjoy a glass of whiskey served with a side of emulators! My name is Gaz (aka Lost Ruin) and I love videogames and I am a gamer! I could just leave it at this, but I might as well elaborate a bit and give you smidge more information about me. I'm 39 years old and my love of gaming started back in 1983 when I received a ZX Spectrum from a jolly fat bloke in a red suit one Christmas morning. Today I own a lot of different consoles - both new and old, and when I’m not working and looking after my family, you can bet that you'll find me online playing on the Xbox One or Xbox 360. Some of the consoles I own are rubbish, but others have truly made an everlasting mark on me and the rest of the gaming world. 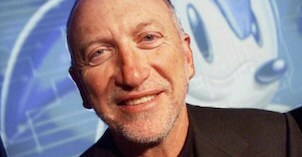 One such console is the Sega Dreamcast and it is because of this machine, that I am talking to you now. 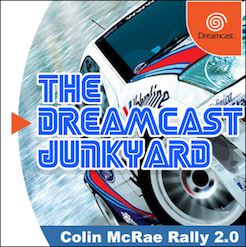 We'll certainly get to know each other better as I write more and more and I hope to give you my insights into the Dreamcast. I'll review some really good games and perhaps some rubbish ones too. 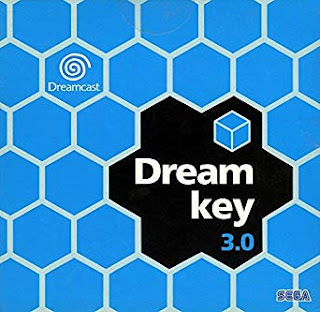 Although I owned both an NES and Sega Pico, the Dreamcast was my real “first console.” Because of that, I became a gamer in general, a retro gamer and aficionado of video game music. Recently graduated from university, my interests include literature, music and psychology. Hi guys. My name is Robert and I'm a freelance writer and journalist. In my spare time I like collecting and playing retro video games, with the Dreamcast, Super Famicom and Neo Geo AES my 'go to' systems of choice. I'm also fascinated with Japanese culture in general, something for which I am currently learning Japanese to become more immersed in. 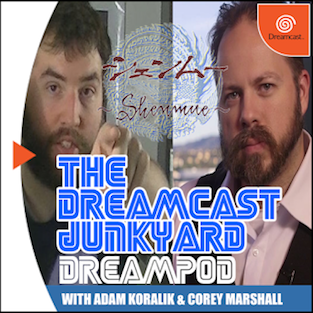 Shenmue - Ok, so I realise this is totally unoriginal, but that does not negate the fact that Shenmue is my favourite title on the Dreamcast. 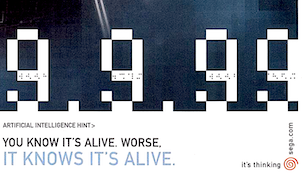 In fact, it is one of my most loved games of all time. As I sit here now, I remember the first time I played it. 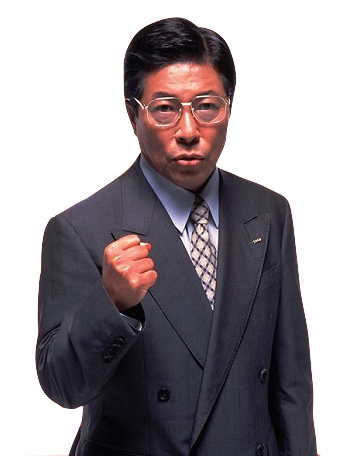 I remember how I watched Iwao Hazuki fight his last battle against Lian Di, how I witnessed a family broken in two and how I saw a young man named Ryo decided to sacrifice everything for that most old-fashioned of concepts, honour. A truly beautiful game. Lack of Love (L.O.L) - I like this title on two different levels. Firstly, conceptually Lack of Love just speaks volumes to me. Sometimes I feel there is a serious lack of love, compassion and basic human decency on this planet and if people - myself totally included - would only step back from the trappings of modern life a little, we could all build a better world to live in. 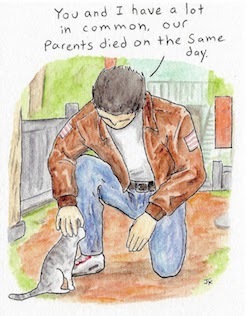 Lack of Love captures this feeling perfectly, showing that even on the tiniest of levels, keeping an open mind and demonstrating empathy can be incredibly rewarding. Secondly, in terms of game design it is just spot on, with subtle mechanisms allowing players to navigate its world and systems with zero language barrier. The Last Blade 2 - I'm going to guess some purists won't like this due to it being a port, but if you can look past that then The Last Blade 2 is an absolutely stunning 2D fighter. Crafted by the kings of the genre SNK, The Last Blade 2 is simply staggering in execution, delivering some of the most iconic artwork, animations and gameplay of any fighter ever made. The incredibly deep combat system is just top draw too, capable of surprising you even after you feel you have played the game to death. The setting of the game, during Japan's 19th century Bakumatsu, is also just epic. So there you are, intrepid and weary net-surfer! 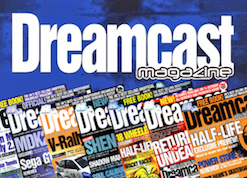 These four new Horsemen of the Dreampocastlypse (yes, I went there) bolster our already formidable knowledge-base of all things Dreamcast no-end. 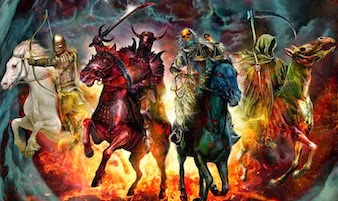 We have a game music expert, a couple of NTSC aficionados, and a man not only old enough to remember his first experience of the ZX Spectrum, but old enough to remember the creation of the universe itself (sorry Lost Ruin!). 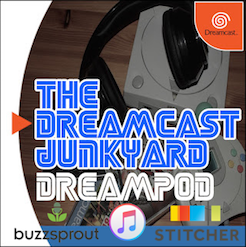 The thing that connects us all though, is a real appreciation and a genuine love of the Dreamcast, and I have no doubt that with our new recruits the Dreamcast Junkyard will continue to thrive. 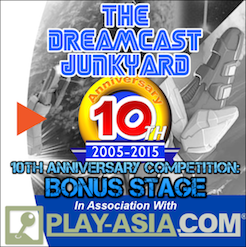 Welcome to the junkyard! Looking forward to what you guys all bring to the table! Robert: classy choices for favorite games! I love Lack of Love and Last Blade 2, the latter is such an underrated, beautiful fighting game. Hum. 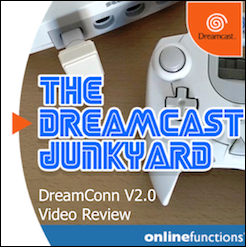 I think DCJY is great, I have had it in the RSS feed favourites for a long time... However, your lists are a bit "meh" for me. Mine would be: Capcom VS SNK 2, Sturmwind, KOF '99 Dreammatch.